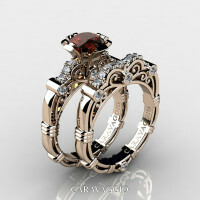 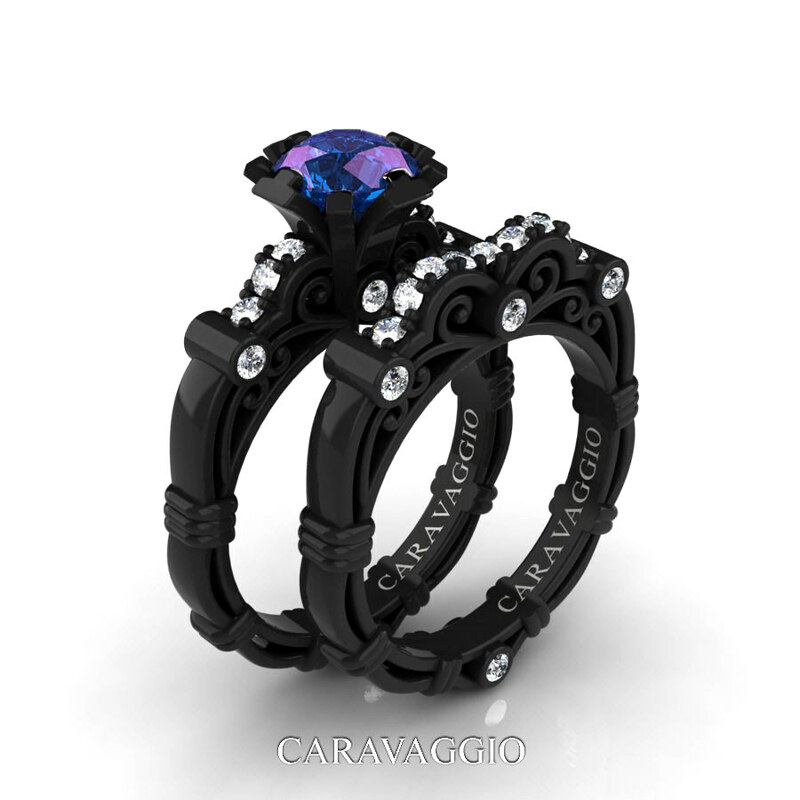 Exclusive, elegant and classy, Art Masters Caravaggio 14K Black Gold 1.0 Ct Chrysoberyl Alexandrite Diamond Engagement Ring Wedding Band Set R623S-14KBGDAL by Caravaggio Jewelry evokes glamour of Baroque style and is sure to please the most discriminating feminine taste. 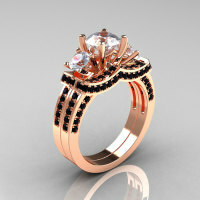 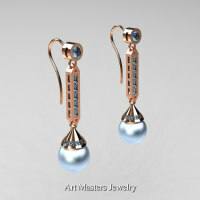 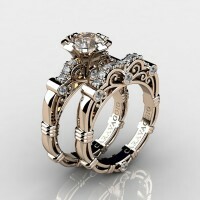 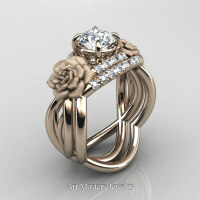 Flashy and tastefully crafted for your special moment, this luxurious jewelry piece is a sight to behold. 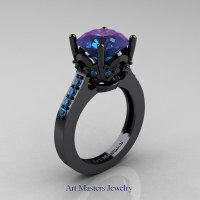 Be the first to review “Art Masters Caravaggio 14K Black Gold 1.0 Ct Alexandrite Diamond Engagement Ring Wedding Band Set R623S-14KBGDAL” Click here to cancel reply.